West Vancouver is home to numerous restaurants with different food options to choose from. Choosing is a matter between the top restaurants of the area, which are held to very strict standards. Indian restaurants in West Vancouver have to meet a certain criteria no other part of the mainland has. The best Indian cuisine in West Vancouver has to be upheld up to the standards of its residents’ palate. 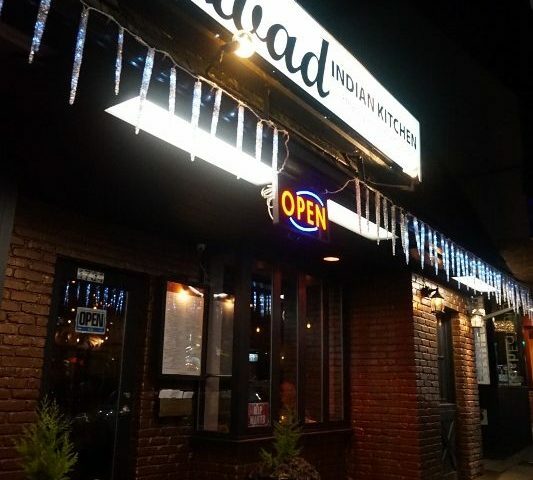 The best Indian restaurants in West Vancouver can be found at Swad Indian Kitchen. This newly opened restaurant in the heart of West Vancouver houses some of the most innovative and exquisite dishes of South East Asia. Its fusion of Indian spices and curries have created unique and flavourful Indian food recipes that have won the hearts of locals and foreigners alike. If you would like to book or contact the restaurant for questions or reservations, please visit swadindiankitchen.ca or call 604-281-4411.